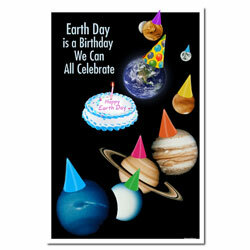 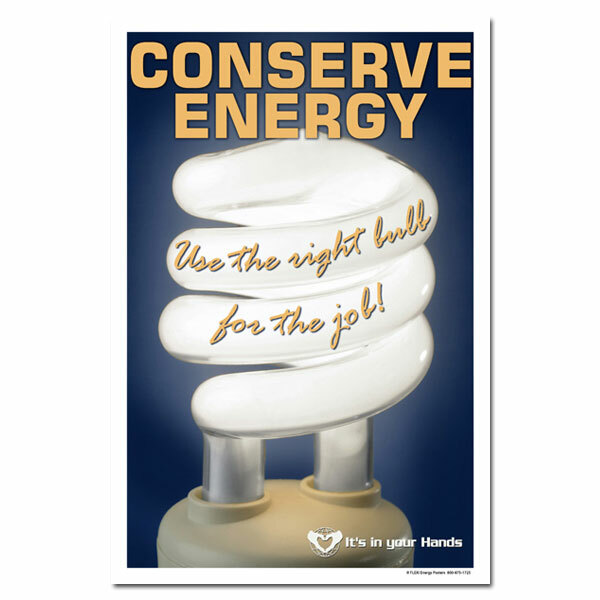 Theme: Using Compact Florescent bulbs to conserve energy is a smart idea for everyone. 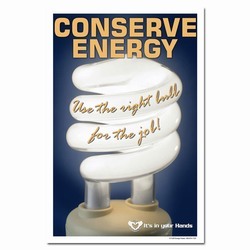 This poster encourages use of CFC and other low-power alternative bulbs to save energy throughout your facility. 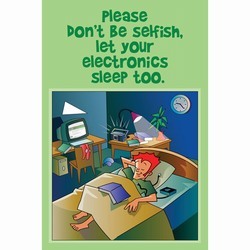 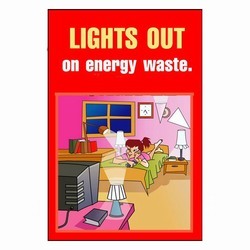 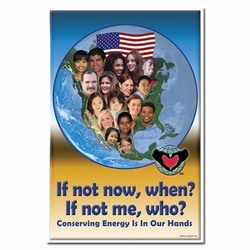 Message: "Conserve Energy. 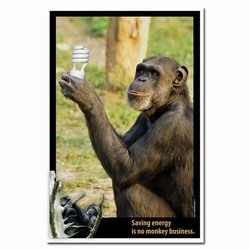 Use the right bulb for the job!"